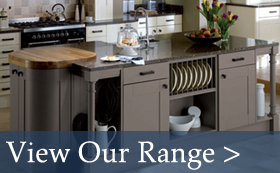 Transform your kitchen in confidence with our range of high quality kitchens to suit any home. 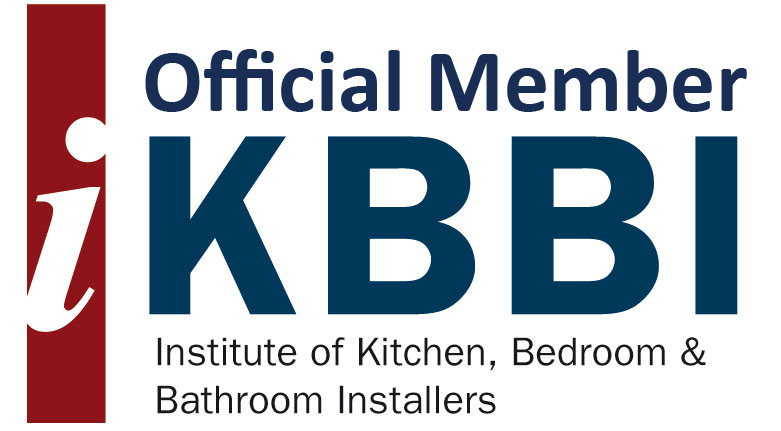 We offer a complete and comprehensive service from design to installation on all of our kitchens. Our specially trained designers carry out a completely free plan and design service. They can show you how to make the most of your room and maximise your budget. Give your kitchen that superior finish with a beautifully finished granite worktop. 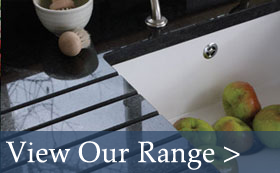 Choose from an extensive range of Granite and Quartz Worktops, available in various colours to suit any kitchen design. 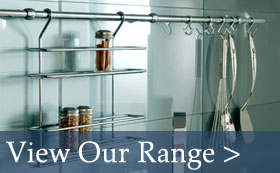 Finish your fitted kitchen with matching and complimentary features and fittings. The right choice of kitchen worktops or kitchen handles can bring to life your choice of furniture, and we have a beautiful and diverse collection of these finishing touches to choose from.